Your air conditioning and heating system does more than just cool and heat your home. It also filters the air you breathe inside. Keeping your system maintained on a regular basis will ensure proper, efficient operation and also result in clean, healthy air. Hometown Heating & Air offers the best preventative maintenance service plan in Buford, GA. 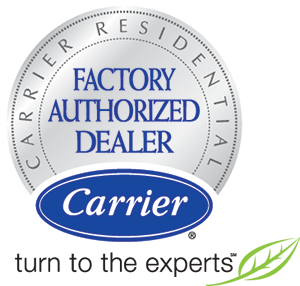 In addition, having your air conditioning system serviced regularly will protect manufacturer warranties and therefore allow you to experience worry free comfort for years to come. Environmental conditions in Buford, GA, such as humidity, pollen, and also dust can overload your air conditioning system. Therefore without proper maintenance and service this stress can lead to a major system breakdown, which is never convenient. Let Hometown Heating & Air regularly maintain your air conditioning system to keep it running at peak performance all year. Signing up for a Preventative Maintenance Service Plan at Hometown Heating & Air comes with several benefits. You will receive priority service, discounts on parts, and also peace of mind. 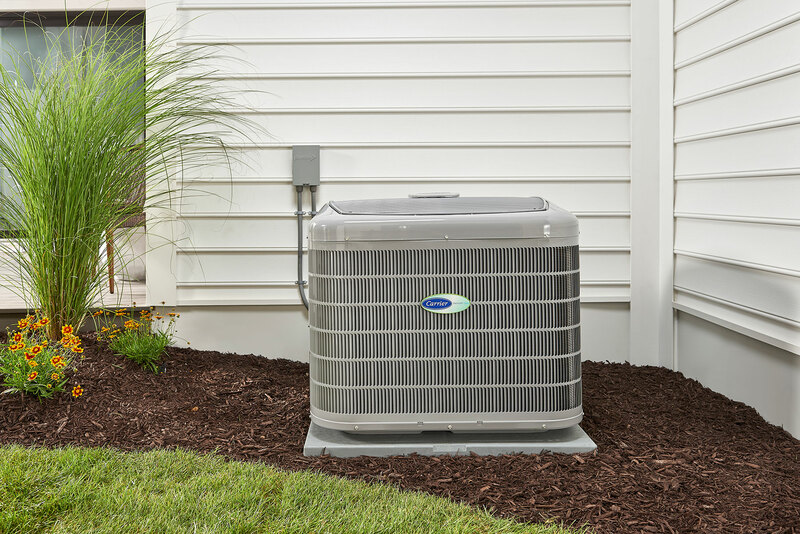 With a service plan, you are extending the life of your air conditioning equipment while lowering your utility bills. Why Choose Hometown Heating & Air in Buford, GA? When you allow Hometown Heating & Air to maintain your air conditioning and heating system, you are guaranteed to have a longer lasting, more efficient system. Our technicians are the best in Buford, GA. Your home is a big investment, so is your air conditioning system. Protect that investment with our Service Plan. Contact Hometown Heating & Air today!